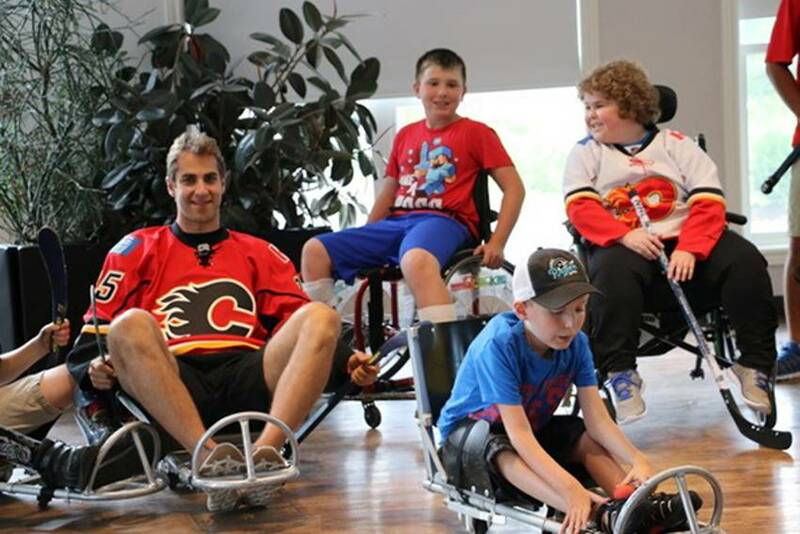 Dougie Hamilton’s summer has included a little bit of everything, including reconnecting with a charity that holds deep meaning for the 25-year-old defenceman. 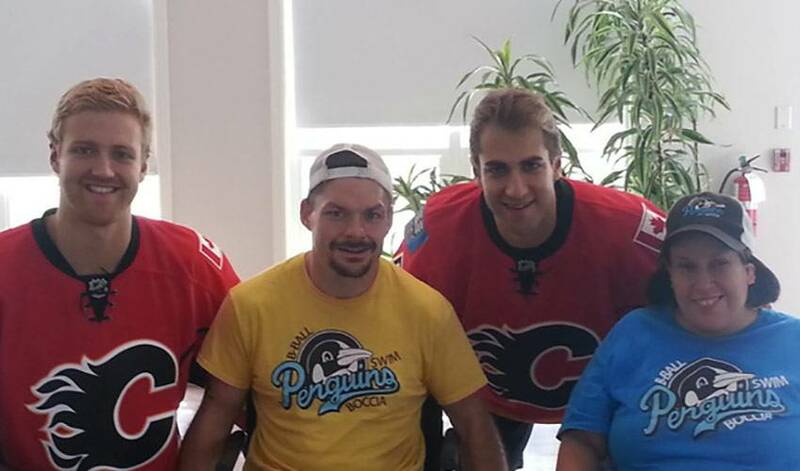 “We got to see the kids, the volunteers and everyone associated with the program,” said Hamilton of his visit with the Brock Niagara Penguins, a program that provides athletic activities for youth and adults with a physical disability. “You see how great the people are and how positive and fun the kids are. 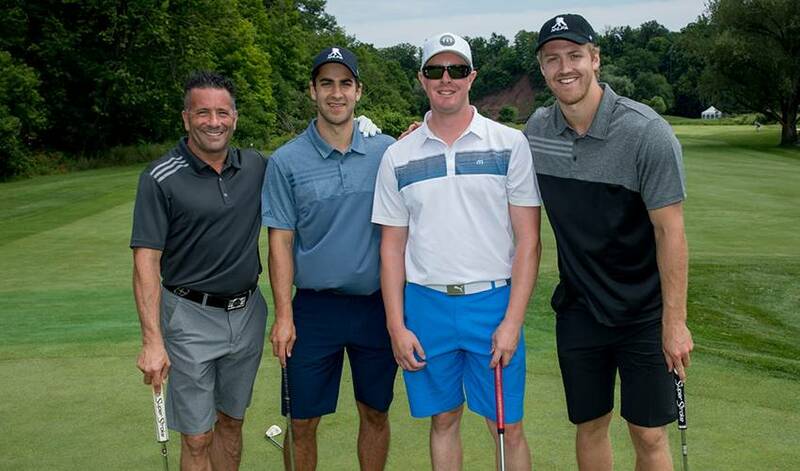 In July, Hamilton, along with brother Freddie among over 25 current and former players, took part in the annual NHLPA Golf Classic. Each current NHLer who attended received a share of the proceeds from the Golf Classic for the charity of their choice. For the second straight year, a Hamilton brother selected Brock Niagara Penguins, headquartered in St. Catharines, Ontario. In 2017, Dougie helped the Penguins get custom jackets made. Each kid responded to the gesture with a thank you note. 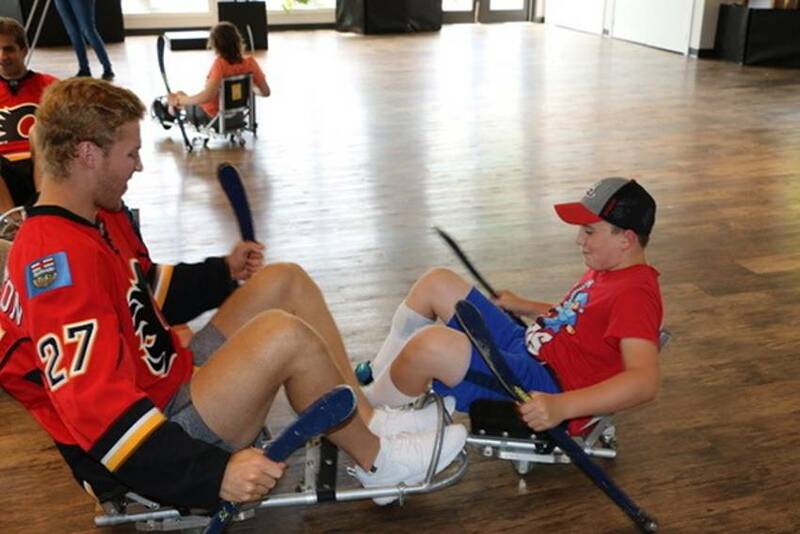 With Freddie playing for the Brock Niagara Penguins this year, Dougie opted to share the helping hand with the community of his new team through the Carolina Hurricanes Kids 'N Community program. When he’s not shining the spotlight on the Brock Niagara Penguins, Dougie has enjoyed a relative low-key summer so far. The veteran of 423 NHL regular season games is dialed-in on being ready for training camp ahead of the 2018-19 NHL campaign. Hamilton uses the same approach whenever he plays sports with his brother and their close friends. One that’s also included catching up with some familiar faces. For more on the Hamilton brothers' connection to the Brock Niagara Penguins, click here.